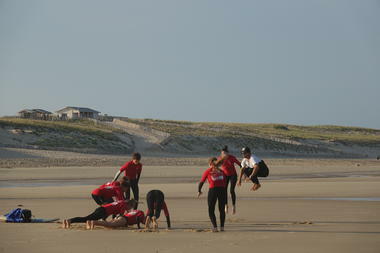 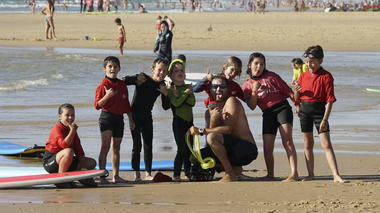 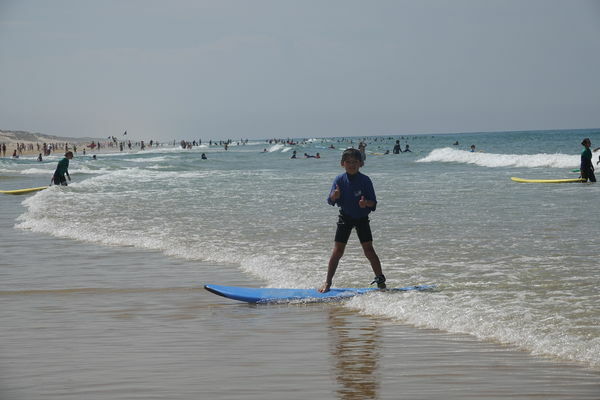 OCEAN RIDE surf school, labeled by the French Surfing Federation, open every day from April to November. 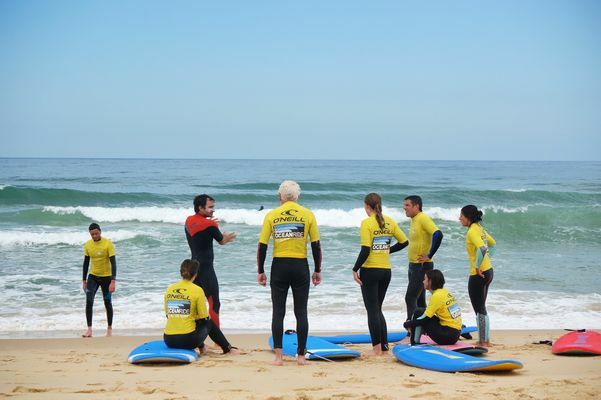 Come to learn surf safely and at your own pace with Thibault, Damien and their team. 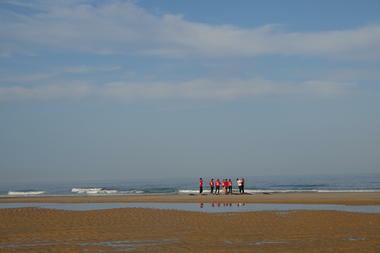 The school is located in a unique setting on a waterfront esplanade of the south beach (direct access to the beach) and close to the city center (200 m south). 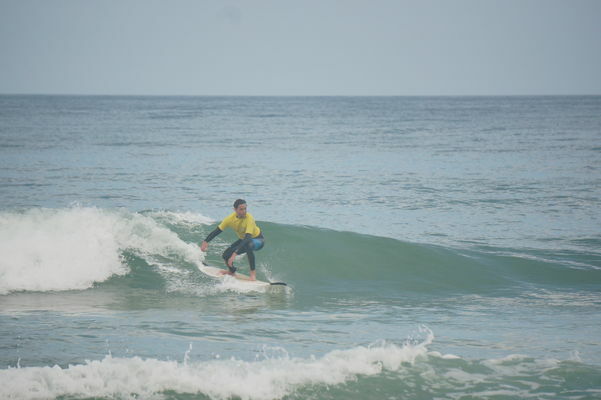 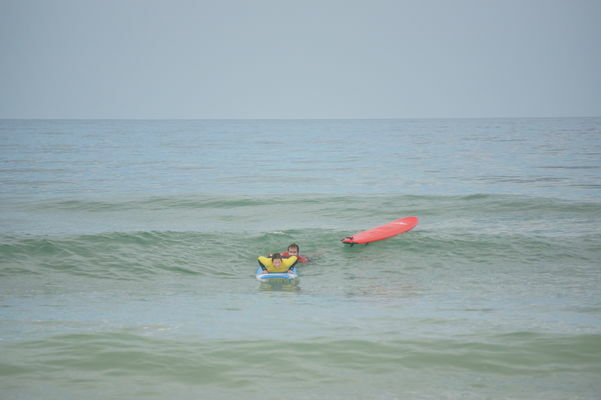 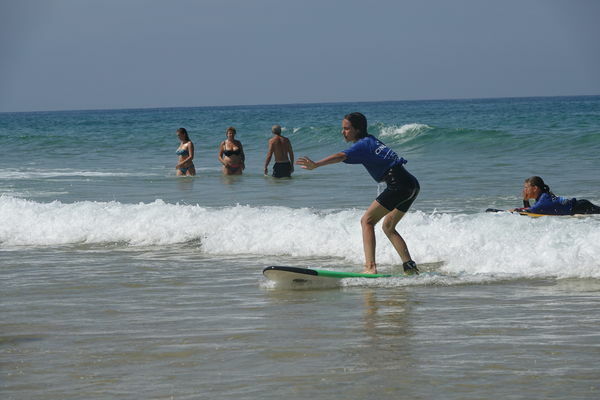 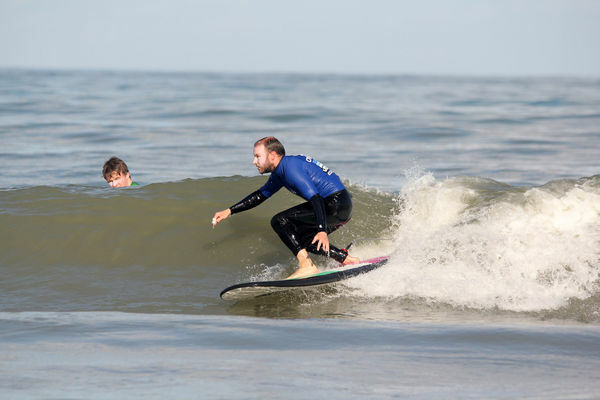 OCEAN RIDE offers a wide range of courses ranging from simple surfing lesson at the intensive week, in private or collective lesson. 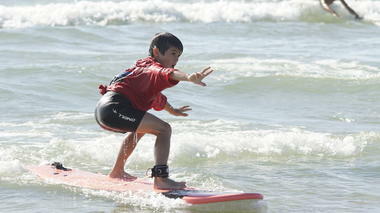 Whether beginner or advanced, from 5 to 77 years, you will find the formula adapted to your desires from € 24. 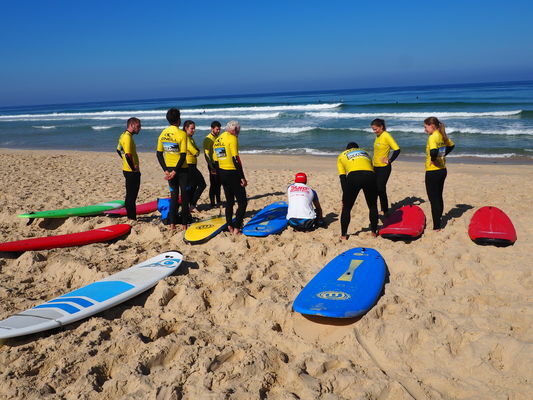 - a wide range of materials from the foam board to technical boards at each stage of your progress, you can have the appropriate equipment. 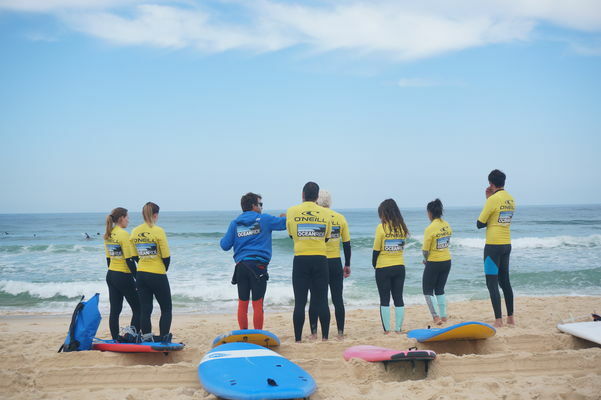 Ocean Ride offers you the possibility to be hosted, at low prices, above the surf school in a surf camp with a capacity of 6 to 8 people on the beachfront with stunning ocean views. 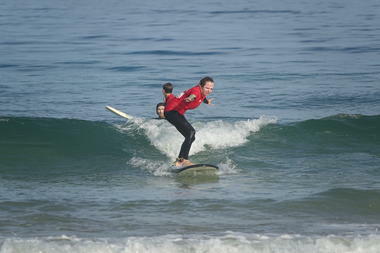 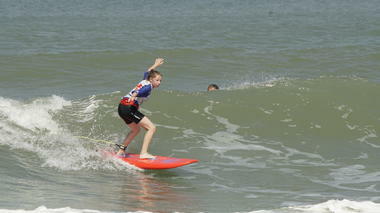 You can also surf alone by renting equipment, surfboards, body boards and combinations. 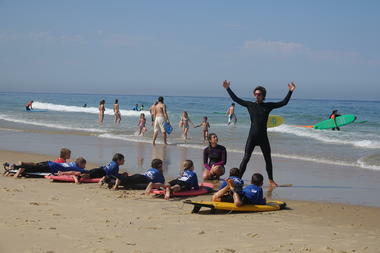 Rents, from € 5 per hour for surfing, can spread throughout your stay. 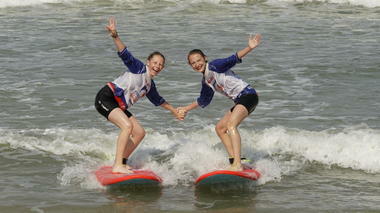 There is no review about Ocean Ride, be the first to leave one !